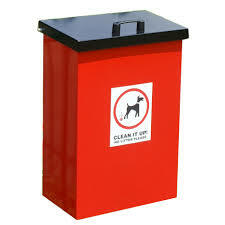 The Town Council provides the Dog Bins throughout the town and on the recreation grounds. They are emptied by East Herts District Council who are also the responsible body when it comes to imposing fines, clearing up, etc. The Town Council provides FREE dog pooh bags. These are available in the Reception of the Manor House. A donation to the local charities is always welcome.